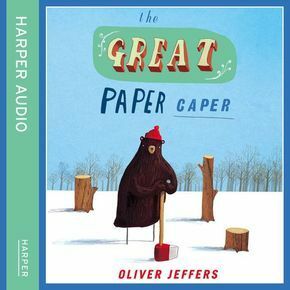 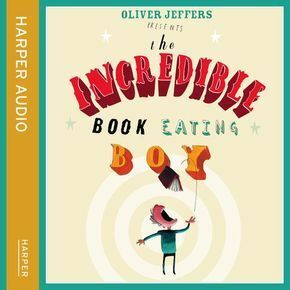 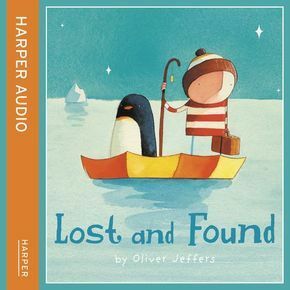 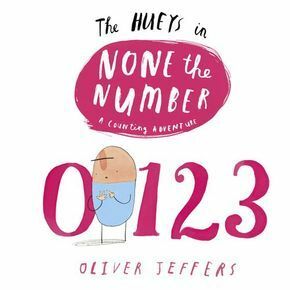 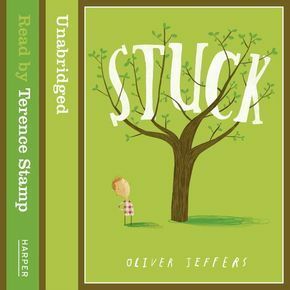 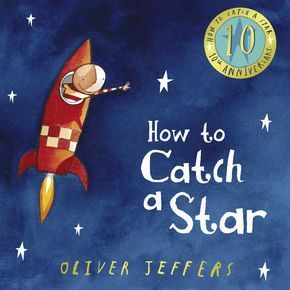 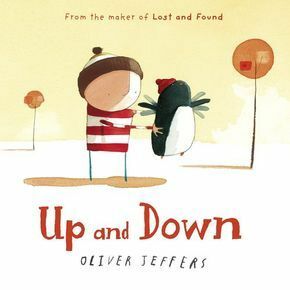 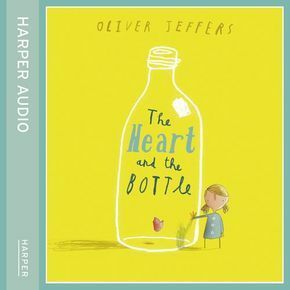 Oliver Jeffers is a highly acclaimed talent in picture books. 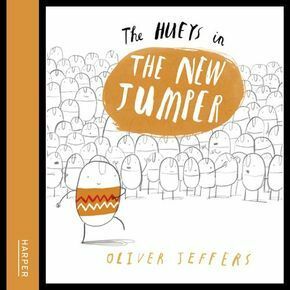 He graduated from The University of Ulster in 2001 with First Class honours and has since exhibited his paintings around the world. 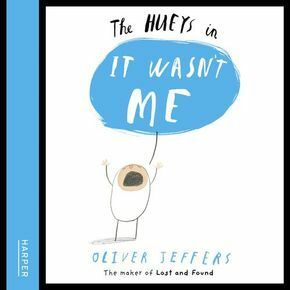 His outstanding talent has already been recognised by several high-profile awards, including the Nestlé Children's Book Prize Gold Award, the Blue Peter Book of the Year Award and the Irish Children's Book of the Year.